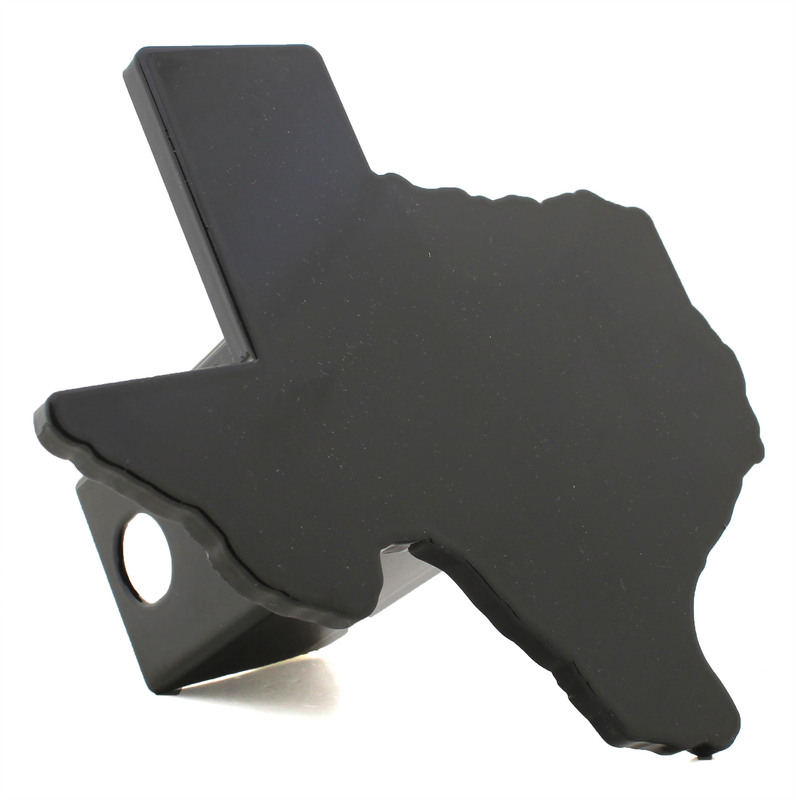 All metal black powder coated hitch cover in Texas shape. Heavy duty 1/4" face plate. Fits 2in x 2in hitch receiver. FREE SHIPPING!